Anonymous, 20 Jun 2016Note 3 my last phone i think. Don't find any phone can compete this. 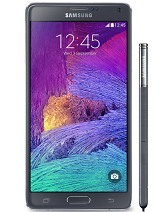 Especially screen, perfor... moreWhat about Note 4?. NATHANI, 22 Jun 2016Hi, could you please advice me that which phone is better for Social apps using? 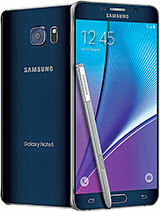 Samsung... moreKindly buy either Note 3 or Note 4. Never G3,G4 or G5 because they give worst battery backup. Anonymous, 22 Jun 2016There is one restriction in marshmallow We cannot clear app cache. This is new restriction, ... moreIf accessibility area for clean master is enabled, clean master will clean the cache fully. blonde, 22 Jun 2016i was just reading this. it says a lot consumer complaints on support pages of mobile carriers... moreI just compared my note 3 and note 3 neo which is running android 5.1.1, neo has smoother animation and transition and it runs more cooler than kitkat and battery backup is much improved when compared to note 3, neo last more than 8 hours of screen time without using power saving mode. 5.1.1 is a great update ! blonde, 22 Jun 2016hows your note 3 going? Still running buggy on my note 3 with android 5.0. Anonymous, 22 Jun 2016There is one restriction in marshmallow We cannot clear app cache. This is new restriction, ... morei was just reading this. it says a lot consumer complaints on support pages of mobile carriers, AT&T, Verizon, Sprint and T-Mobile seem to have now a lot of making up to do. 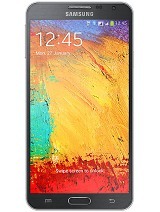 Its Galaxy Note 3 owners have been enraged for delay of the Android 5.1.1 Lollipop update. However, chances now are getting closer to reality. see a lot of note 3 users complained about it.so maybe note 3 will end up getting 5.1.1. like you said Anonymous. r1, 22 Jun 2016Good to see you on the forum :)hows your note 3 going? NATHANI, 22 Jun 2016Hi, could you please advice me that which phone is better for Social apps using? 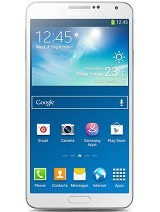 Samsung... morenote 3 is good for social apps. facebook etc i use in mine. 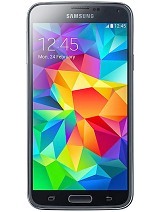 i cant comment on lg g3 as ive never owned it. but just compare the two and then decide. but my personal opinon i would say note 3. hope this helps. Anonymous, 22 Jun 2016There is one restriction in marshmallow We cannot clear app cache. This is new restriction, ... morei didnt know that. so cant clear cache on marshmallow? i havent really read up on it much. but i think n900 should get least 5.1.1 as its working good on note edge. it would solve the problems. neo has lower specs and it got 5.1.1. note 3 has the specs to run both i think. so i hope samsung dosent forget this great note. ive been in diff note 3 forums and they are hoping that note 3 n900 model gets 5.1.1. so say they heard it was it was getting it.. but i dont know. be good if you got it for your model. as 5.0 i have no problems with. but if they gave me 5.1.1 it would be a bonus. 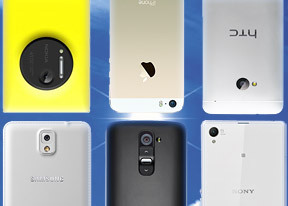 have you heard anyword from samsung Anonymous? 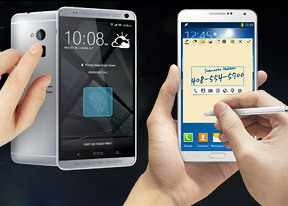 And note 3 neo and note 3 both came with 4.3 jb and i think both will end with 5.1.1 i hope ! AnonD-182395, 22 Jun 2016I've kept mine in a protective case since I've owned it; it's in very good condition. The batt... moreglad yours is still good. im the same. ive kept mine in s viewer and have tempered screen protecter on mine also. im using 128gb in mine altho its only supposed to support up to 64gb. but ive had no problems with sd card. doesnt slow it down. but 64gb you can get on amazon at a reasonable price. its good to have extra batteries so i never run out. so far everythings good. AnonD-182395, 22 Jun 2016I've kept mine in a protective case since I've owned it; it's in very good condition. The batt... moreYour right my friend and i am using Note 3 from 2 years No complains till now. 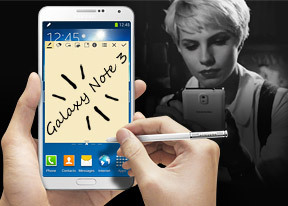 Samsung Note 3 the best phone among all. r1, 22 Jun 2016Good to see you on the forum :)Thanks. Good to see you on forum to:). I've kept mine in a protective case since I've owned it; it's in very good condition. The battery has been changed out for a new one this year, and I'm replacing the 32 gb card with a 64gb one today, as storage is a bit of an issue. It's still fast, it's still able to contend with newer models, and does what I want it to. 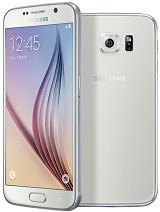 One of Samsung's best phones, in my opinion. 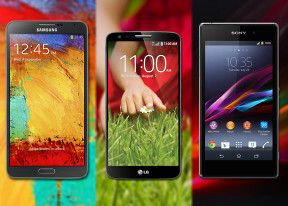 could you please advice me that which phone is better for Social apps using? 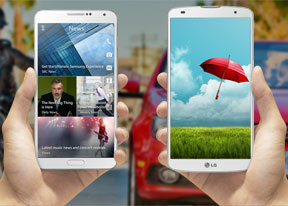 Samsung Note 3 or LG G3? ?